The Northern Urals is one of the most hard-to-reach areas of the Urals, but it gradually becomes more popular among tourists primarily thanks to two main attractions: the rock formations on the Manpupuner Plateau and the Dyatlov Pass. Both of these places are covered with legends. Although one of them was created by nature, and the second – by human tragedy that is still an unsolved mystery. Photos by: Slava Stepanov. November 18, 2014, one of the mines of “Uralkali” company, located near the town of Solikamsk in the Perm region, was flooded, all workers were evacuated. 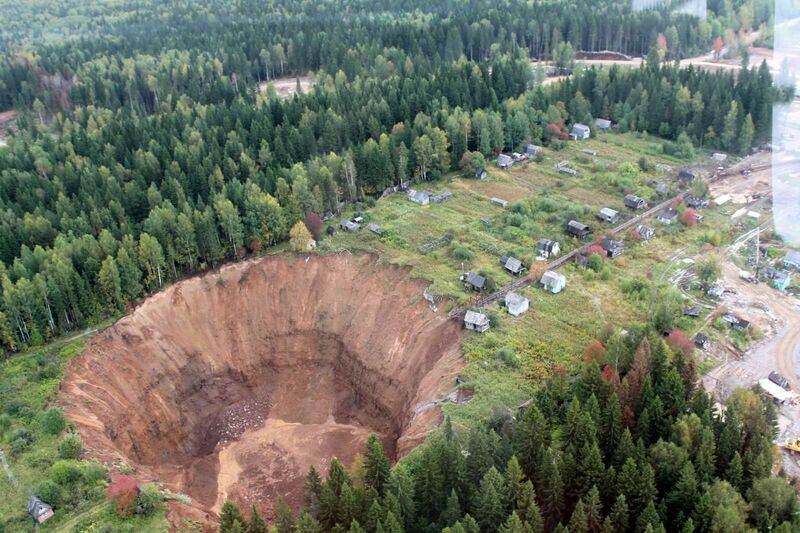 A little bit later, a huge sinkhole was found on the territory, occupied by garden plots of local residents. At that time, the hole in the ground had a diameter of 30 meters. 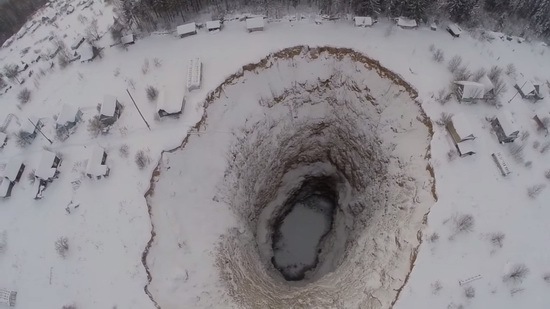 Over the past nine months, the sinkhole greatly expanded and its current size is 120×125 meters. The following photos were taken in August 2015. 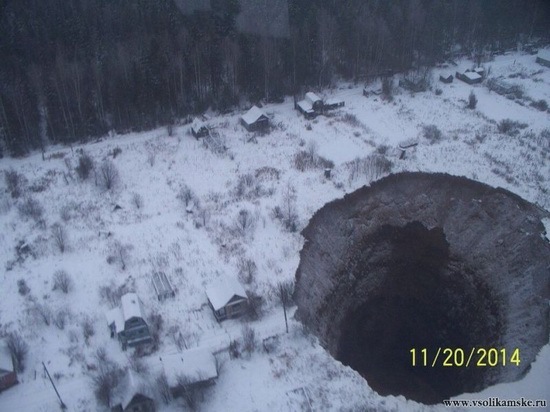 Solikamsk sinkhole from space. 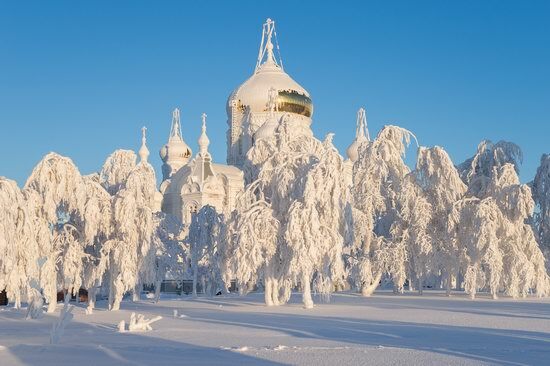 Saying goodbye to winter, let’s visit Belogorskiy monastery (1902-1917) – one of the main attractions of Perm region. 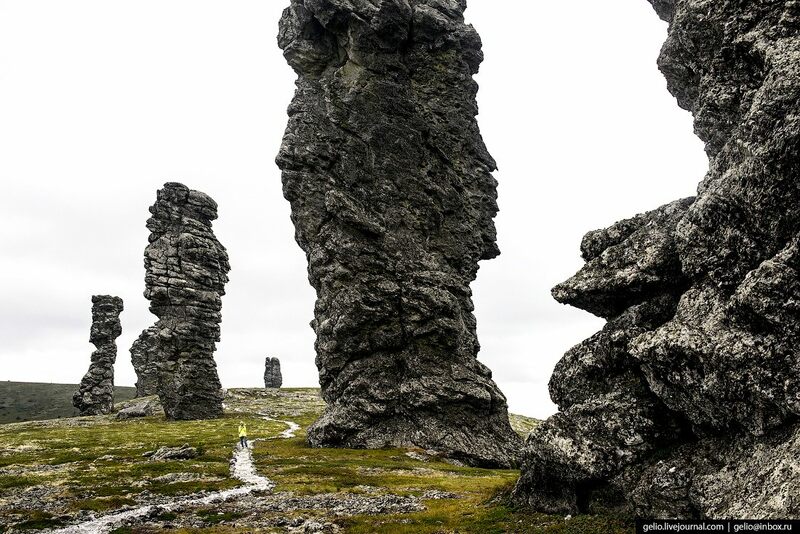 It is located about 120 kilometers to the south of Perm, the capital city of the region. This majestic building, standing on a hill called White Mountain, impresses with its size. The monastery is the seventh largest church in Russia. After the construction, it could accommodate up to 8,000 people. Belogorskiy monastery on Google Maps. The photos were taken by Andrey Kirnov. Brief background. Last November, one of the mines owned by “Uralkali” company was partially flooded. 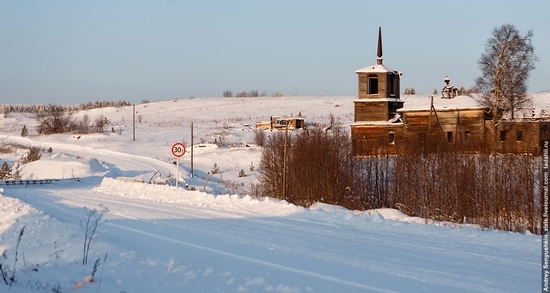 The mine is located near Solikamsk town (Perm region). 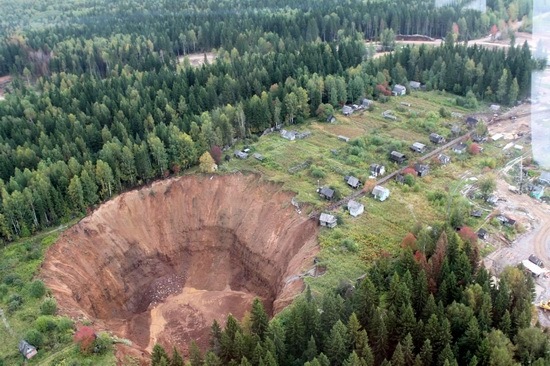 Later, about 3.5 km from the mine, on the territory occupied by garden plots of Solikamsk residents, a giant sinkhole (30×40 meters) was found (the first post about this event). 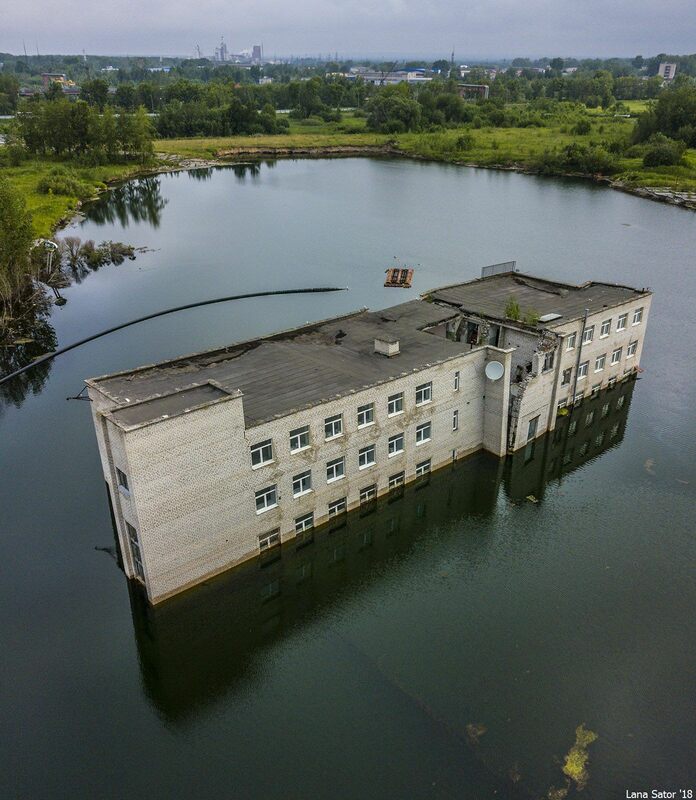 November 18, 2014, the mine Solikamsk-2, owned by a Russian company “Uralkali”, was partially flooded. All the miners were safely evacuated, and the work was suspended. The mine is located near the town of Solikamsk in Perm region. After some time, 3.5 km from the mine, on the territory occupied by garden plots of Solikamsk residents, a giant sinkhole (30×40 meters) was found. Risks of expansion of the sinkhole and its danger to the city are still not fully understood. 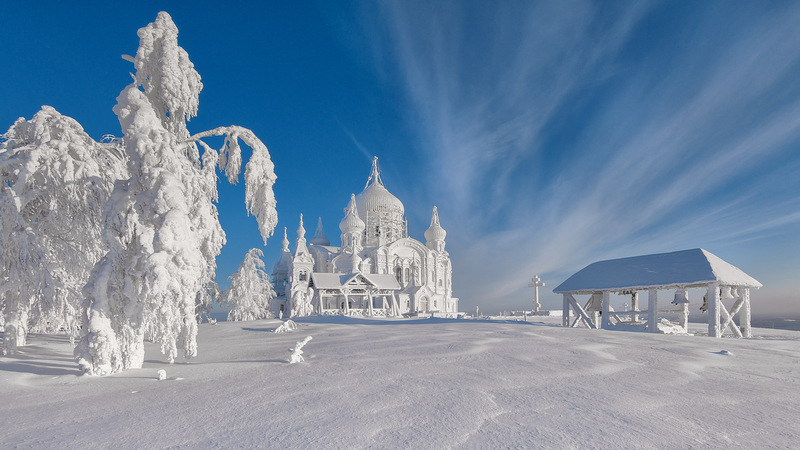 Winter in Russia is not always a disaster but a very beautiful time of the year. Perm is a city in the east of the European part of Russia, in the foothills of the Urals, the administrative center of Perm Krai. The city is a major industrial, scientific, cultural, and logistic center of the Urals. Perm was founded in 1723. In 1876, first in the Urals and Siberia railroad was built through the city. In 1979, the city’s population exceeded 1 million people. In 2009, the authorities of the region started an ambitious project – “Perm – Cultural Capital.” The project significantly increased the number of cultural events held in the city, a lot of various art objects appeared in the streets. Uzhginskoye village is located in Cherdynsky district of Perm krai. Like a lot of other villages of Russia it was abandoned. The village had favorable location at the crossroads, near the river and the reason why it was abandoned is unknown. The pictures were captured by Andrey Senyushkin (all the photos are clickable).